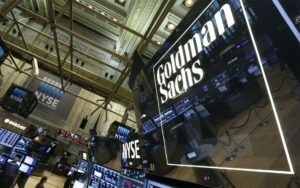 Institutional cryptocurrency over-the-counter (OTC) broker Genesis Global Trading revealed its loans spin-off processed over half a billion dollars in its first six months in a new report Thursday, Oct. 18. 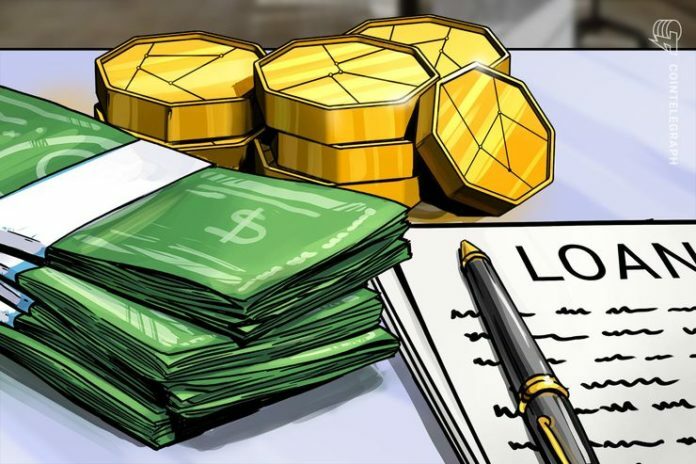 Genesis, which began its digital asset lending activities in March, revealed its current order book consists of $130 million in outstanding loans, a figure which has “steadily grown” since inception, it says. Total cash flow reached $553 million for all supported assets. “Over the past year, through client feedback and the rise of derivative marketplaces, we saw a meaningful increase in the number of market participants wanting to borrow and/or lend digital currencies,” the company summarized about its motivation to move into the loans market. Trends over its first half of a year’s trading consist of a reduction in Ethereum (ETH) loans and the rise in popularity of loans in other altcoin assets in Q3, with Bitcoin (BTC) staying “consistent” throughout. “Specifically, [Litecoin, Ripple, Ethereum Classic] and Bitcoin Cash (BCH) all drew higher demand while supply constrained, driving rates on most alternative assets higher,” the report continues. The type of client using the platform has also changed over time, with hedge funds dominating at the start but since giving way to trading and arbitrage firms. Q4 2018 is set to see the market debut of at least one major institutional investment solution for cryptocurrencies, likely Intercontinental Exchange’s “regulated ecosystem” Bakkt, which will initially offer physical Bitcoin futures.